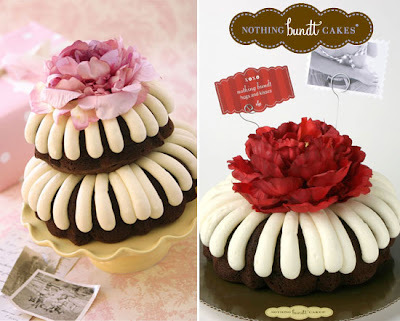 Nothing Bundt Cakes Contest is LIVE! Alright guys, up for grabs is a gift card for FREE CAKE FOR A YEAR! This comes courtesy of the new Nothing Bundt Cakes in Willow Glen at 1702 Meridian Avenue. Each month for 12 months, the winner will receive a surprise ranging from a dozen Bundtinis, Bundtlets, or a traditional 8-10 inch bundt cake! This is the sweetest contest prize we've ever had (I need to stop doing that). To participate, email the best story you have involving a cake to josh@thesanjoseblog.com! Extra bonus if it's a bundt cake. Double extra bonus if you have a photo that goes with the story. There is no length requirement for the story, it could be a sentence or several paragraphs. The winner will be judged on the entertainment value of the story. The contest is open ALL day today! This weekend we'll announce who the winner is and post some of the best stories. Have fun and good luck! "Fine Print" - To participate you must be at least 18 years old, not affiliated with the San Jose blog, and have an address in the Bay Area. Gift Card is only valid in the Willow Glen location of Nothing Bundt Cakes and the cakes must be picked up in person. Tomorrow we'll be hosting our latest contest courtesy of the brand new Nothing Bundt Cakes in Willow Glen (1702 Meridian Ave)! We have had a lot of great prizes in the past, but this one takes the cake--yes, I had to say it. The winner will receive a gift card good for FREE CAKE FOR A YEAR. More specifically, the winner will receive a free cake each month for a 12 month period. The best part is that the prize will vary from month to month. One month it might be a traditional 8-10 inch bundt cake, the next month could be a Bundtlet, and the next might even be a dozen Bundtinis. Each month will be a different surprise! The San Jose Downtown Association has added a new page to their website called "Downtown Gems" that highlights some of the places Downtown that you may have never heard of, but are worth checking out. Best of all, you can add your own Gems right at the bottom of the page! Our latest contest is happening Wednesday afternoon and has the best prize yet! More details are coming very soon. I won't say what the prize will be yet, but the photo below may provide a hint. First off, I have to say hello to the readers of The San Jose Blog! My name is Jennifer and I’m a blogger/photographer/San Jose resident. I’ll be blogging about random events, shindigs, places to be.. who knows -- but here I am! Hello to all! Last Tuesday, I attended my third Dishcrawl, this time in downtown at the Fairmont San Jose. If you don’t know what Dishcrawl is then you are missing out. 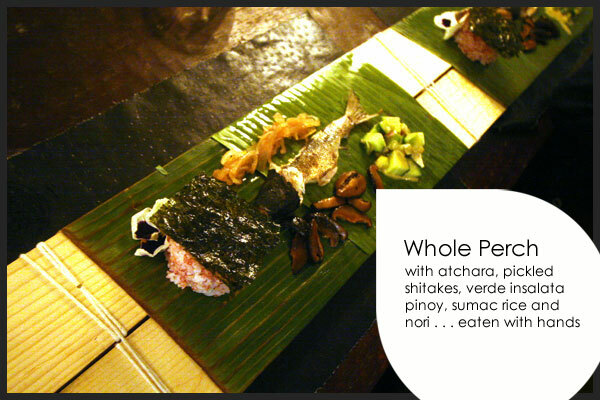 During a Dishcrawl, you get a chance to sample 4-5 different dishes of food; tasting food you may have never had before -- or perhaps going to venues you only thought you’d check out someday. Oh and a fun kicker - you won’t know what you get to try until a few days before the event. Mystery meals are fun! Around 7pm I showed up at The Fairmont and the only area I was familiar with was the lobby. I looked around and saw a lot of hungry people, most with beverages from the lobby lounge in their hand. I see buttons! Green, blue and red buttons. Everyone is ready to crawl, ready to EAT. I’m Team Green. Team Blue was the most rambunctious. Those crazies. It’s time to start the eating. Green Team gets to eat Sushi from the Lobby first. Now in no way am I a proper food critic - I just know when something tastes good to me or not so much. So these are my very-uneducated opinions in food cuisine. My first dish: Fresh Tuna and Salmon Nigiri Sushi, Spider and Unagi-Hamachi Roll. The tuna and salmon literally melted in my mouth. I’ve had sushi that is a little chewy - THIS WAS NOT. I am not a big raw fish-sushi eater. However, I LOVED this sushi. After some delightful conversation, our group moved on to Pagoda for some Wok Fried Mango and Mint Chicken and Dungeness Crag Egg Drop Soup, Honey Walnut Prawns (NOM! ), and Steamed Jasmine Rice. My fiance and I have been to Pagoda before and have had the Honey Walnut Prawns but not the other stuff. Oh so delicious! After Pagoda, it is time to hit up The Fountain. I honestly had no idea The Fountain was there. I only knew of Pagoda. At the Fountain we were served House Hickory Smoked Salmon Blinis with Caviar and Creme fraiche, Heirloom Tomato Shooter, and Dungeness Crake Cake with Basil Aioli. I’m not a big fan of tomato soups or bloody marys, but with a quick taste of the shooter I noted it was pretty flavorful and had that zest kick to it. My favorite was the smoked salmon blinis with caviar and creme fraiche. Tracy Lee, the creator of Dishcrawl sat down with us and chatted a bit. Did you know that there is essentially a Dishcrawl happening somewhere (within the 23 cities listed on the website) everyday? They’re becoming more and more popular too - I hear Portland sold out of their tickets for their first event in two days flat. After some discussion about downtown San Jose and all the wonderful little spots to try out, someone with Tracy’s team came up to her and announced that IT WAS TIME. The grand finale! On to the SWEETS! The Fairmont opened three of its suites - The Presidential, The Fairmont, and The International and put out a spread of sweets: chocolate fountain with assorted fruits and nibbles, truffles, macaroons, mango-fennel panna cotta, assorted french pastries, and assorted fruit sorbet with super cute little cones. While there was no way I could try them all, I grabbed a plate of mixed goodies and sat down to nosh away. I simply cannot pick a favorite as everything I tried was delicious, The Fairmont San Jose’s award-winning Pastry Chef Fernando Arreola is amazing. 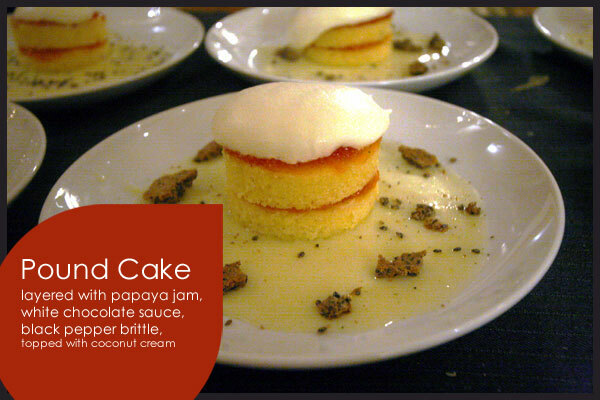 Next upcoming San Jose Dishcrawl is “Taste San Jose’s Night Air” on Tuesday, September 20th at 7pm for $26. 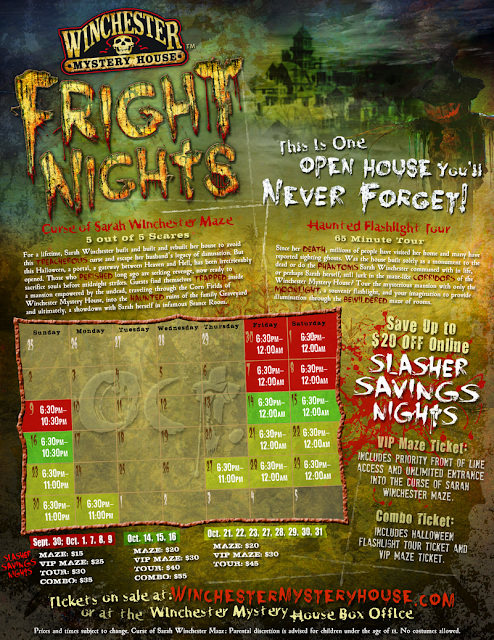 As of writing this blog post there were only 5 tickets left. Get yours before they run out! San Jose Jazz SummerFest Encore Video! The San Jose Citizen is a new local blog focused around law enforcement and fire fighting topics. You can find it right over here. This summer I spent quite a bit of time in London and Paris, cities that are known to have some of the best public transportation systems in the world (definitely the best in Europe). You can get pretty much anywhere in either of this cities by subway. 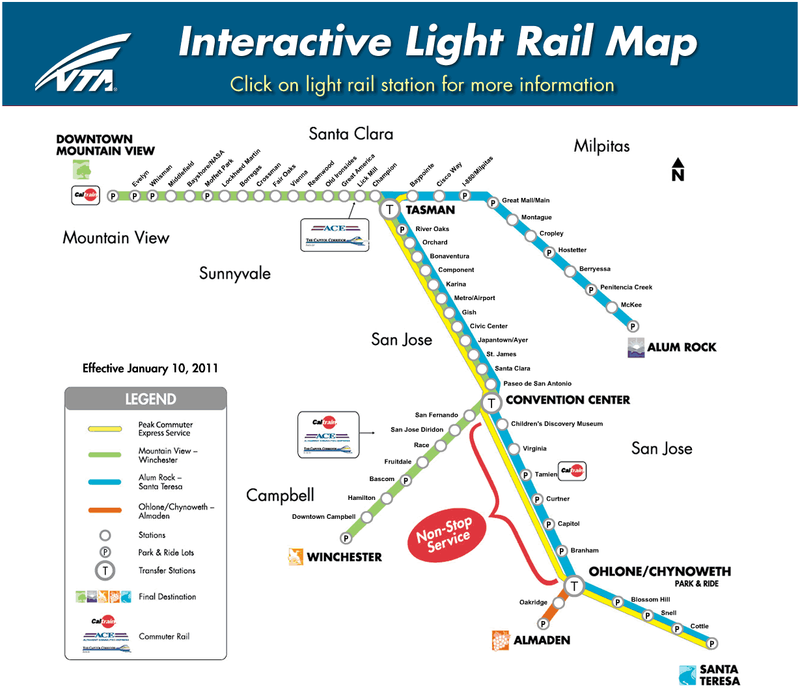 For several years, I have fantasized of one day (many decades from now) having a similar system in San Jose. After extensively using underground, overground, and light rail systems this summer... I'm actually going to have to retract this fantasy. 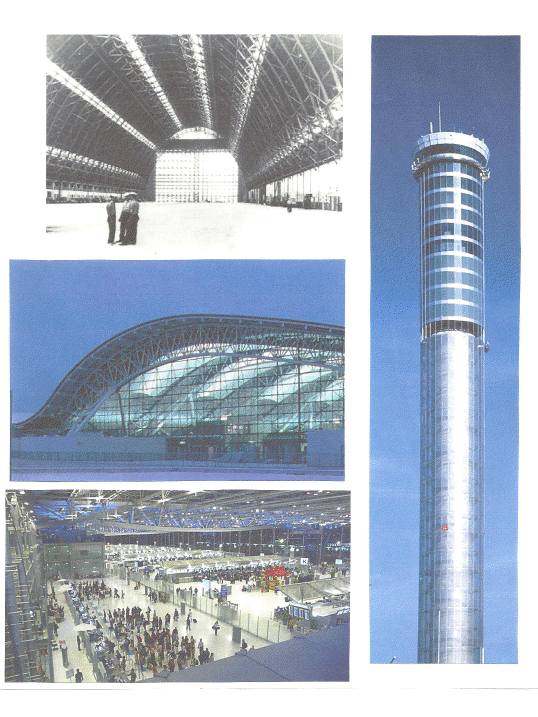 I think we can and should build something much better that reflects Silicon Valley's innovative capacity. It's not that fast. The underground trains' max speeds are around 40mph and if you factor in stops your average speed is 20mph. If you also factor in the time takes to walk down into the station and wait for a train, then it's actually faster to walk in many instances if your stop is only 2 to 3 stations away. It's not that efficient. London has a system that specifically tries to minimize transfers, and sometimes you still have to do 2 transfers to get where you want to go. It's not that comfortable. I would say 90% of the time in London it was standing room only when boarding the trains. In Paris it was a little bit better in terms of seating, but the constant bad smell in the trains made it equal or surpass the uncomfort level in London. Now let's circle back to San Jose. We're in an interesting position thanks to the lack of transit development and in the end it might even be a good thing. It's almost like we have a blank page to work with and have to luxury to ask "SHOULD WE MIMICS SYSTEMS THAT ARE CONCEPTUALLY 150 YEARS OLD OR IS THERE A BETTER WAY?" I think the answer is that there is a much better way, and that it will eventually be some form of high speed personal rapid transit. This is pretty much a hybrid between a car and public transit. You walk into a station, get into a private pod, tell it where you want to go... and that's it. There are no lines, no stops, no transfers, the comfort level is equal to a car, and you have total privacy (including peace of mind to use a tablet or laptop without thinking twice). The tracks and stations would also be smaller and dramatically less expensive than traditional transit and could be placed in many more locations (if underground, you could literally have a stop at every block). The real trick is developing the computing brains behind the system that will manage all of the pods, and that my friends is familiar territory for Silicon Valley. To summarize the longest Wednesday Wishlist ever, we should be devoting most of our transit efforts to a contemporary system that will create a new paradigm for other cities to follow instead of going with a traditional and infrequently questioned model. This is a geographic area that has spurred innovation across a dozen different industries, perhaps transportation could be our next one? Nothing Bundt Cakes Comes to Willow Glen! 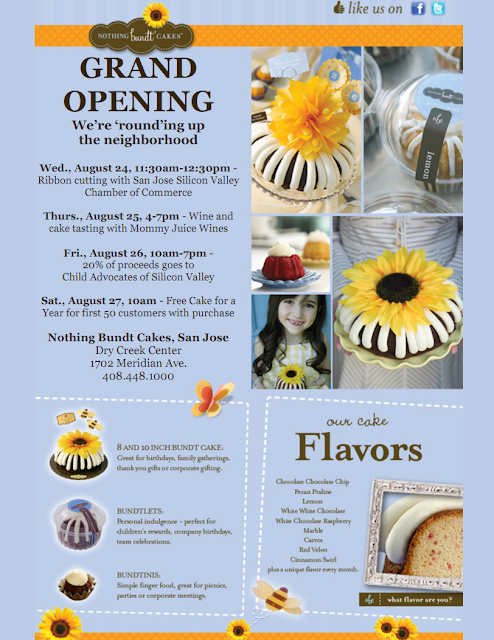 San Jose, Calif., Aug. 22, 2011– One-of-a-kind Nothing Bundt Cakes − purveyors of nostalgic yet refreshingly modern Bundt cakes − is spreading its wholesome goodness to San Jose and the Willow Glen community. The newest bakery is located in Dry Creek Center at 1702 Meridian Ave. and will host several grand opening activities beginning August 24 and continuing for several days. Nothing Bundt Cakes reintroduces an old family favorite – the Bundt cake - with a fresh, clean look that appeals to all ages. Each cake features custom concept cake decorations that are smart, contemporary and fun, customized to enhance any occasion. Nothing Bundt Cakes offers customers a wide range of cake selections, from Bundtlets – single serving cakes – to the larger Bundts that serve up to 18 people and tiered cakes, which serve up to 26 people. Made fresh daily using only the finest ingredients available, Nothing Bundt Cakes combines great taste and creative merchandising to appeal not only to taste buds but to all five senses. Customers are greeted by the smell of freshly baked cakes the minute they cross the store threshold. A soothing yet warm color palette meets the eye with whimsical furniture and hand-painted signage reminiscent of yesteryear but with a clean, fresh approach. The Nothing Bundt Cakes staff instantly makes customers feel right at home with a friendly welcome. 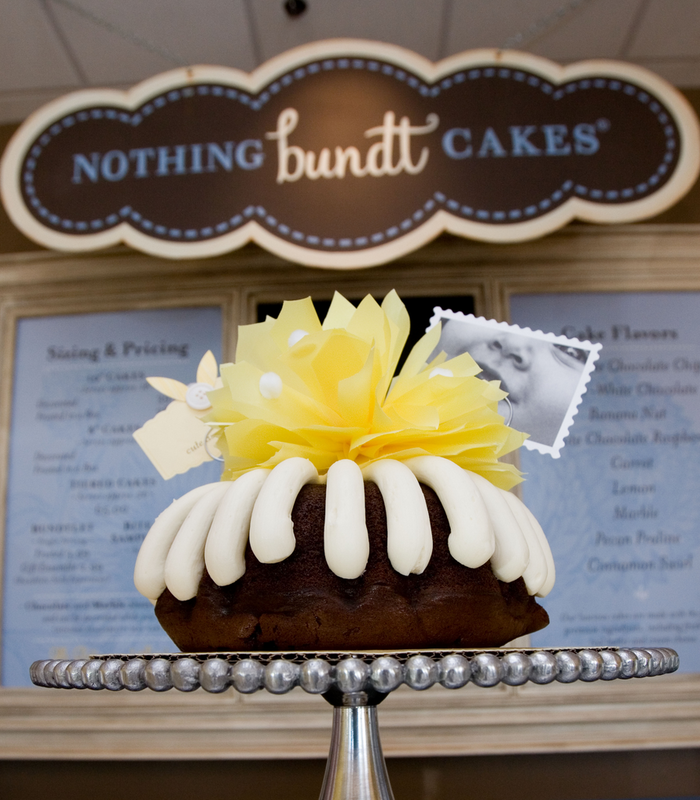 Nothing Bundt Cakes is one of the nation’s few bakery/retail locations committed to the baking of Bundt cakes. The bakery specializes in offering celebration solutions for moments that matter and always enhancing their customers’ celebrations. Currently, there are 40 signed franchise agreements, with 31 bakeries already open across nine states. 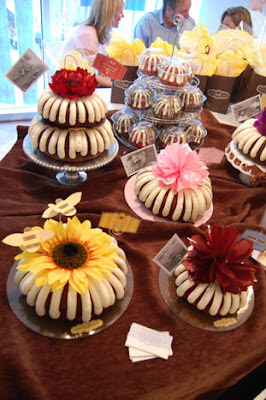 Founded in 1997, Nothing Bundt Cakes is headquartered in Las Vegas, NV. 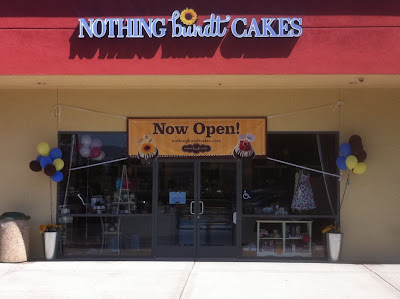 For more information, please visit www.nothingbundtcakes.com. 80% of the San Pedro Square Market is leased. There is a soft opening on Sep 10th! San Jose's Public Arts Program will receive a $250K grant from the National Endowment for the Arts that will enable a series of temporary and permanent art projects connecting SoFA with SJSU and the Convention Center. VTA will continue to operate the free DASH even without city funding. The Crown Plaza Hotel will be converted to a Hyatt Place hotel. Myth is open at 152 Post St. 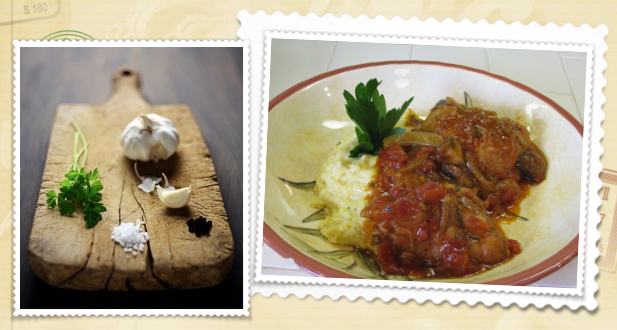 The Italian Family Festa is This Weekend! The Italian Family Festa is returning to the Guadalupe River Park this year, right behind San Jose's Little Italy! This was a great event last year--perhaps the best Family Festa I can remember--and it will continue to grow this year with even more activities and events. Guadalupe River Park will be overflowing with booths featuring all sorts of specialty Italian foods and arts & crafts, there will be bocce ball, a grape stomp, and of course lots of entertainment. The fun goes from noon to 9pm on Saturday and noon to 6pm on Sunday, so there are lots of opportunities to stop by and enjoy Italian culture! For more information, you can take a look at the Italian American Heritage Foundation website over here. San Jose, Calif., -- Enter Music Publishing, publishers of hip, drum/percussion magazines worldwide and online, proved for a second straight year that the company can produce highly successful benefits. DRUM! Night, a benefit in which all of the proceeds were donated to Lincoln High’s music program, was a tremendous success. Held in conjunction with the San Jose Jazz Festival, DRUM! Night sold out and was highlighted by a diverse drum lineup of respected drummers and percussionists. But this was no ordinary festival concert. Rather, DRUM! Night resulted in a six hour-drummer’s event of concert, clinics, lessons, and sideshows. Held at San Jose’s Repertory Theater, DRUM! Night had a very special, syncopated opening before it started. At 4:15, local members of Street Drum Corps conducted a jam session with Franco Imperial of San Jose Taiko, one of the nation’s oldest and most well-respected Taiko bands. Another great aspect of the pre-show activities was the interaction of the performers and those in attendance. Pre-show guests were entertained with booths for autograph signings by major stars such as Jimmy DeGrasso (the current drummer for Alice Cooper who was a major force with Megadeth, Y&T, Ozzy Osbourne and other bands); Brian "Brain" Mantia formerly of Primus and Guns 'N' Roses, and Dino Campanella of local San Jose favorites Dredg. Other booths featured electronic drum lessons, tuneups on sticks and grips, and more. Also spotted in the crowd were local notables such as drum teacher Ron E. Beck (formerly with Tower ofPower) and Francine Bellson, widow of the late bandleader Louie Bellson. The show began with an amazing display by timbalist Karl Perazzo and conguero Raul Rekow of Santana. They were originally scheduled to perform with legend Amando Peraza,who was ill and could not attend. Perazzo switched to bongos for a solo set that dazzled the audience with his groove and the range of sounds he could pull form the instrument. One drummer backstage was heard to mutter "That shouldn't even be possible." Next up was Thomas Lang, performing exclusively on an electronic kit. Just recovering from hand surgery, Lang put on a dazzling performance, using the full range of sounds at his disposal to play harmony, rhythm and melody. His finale, well, was phenomenal, when he gave the audience a stick flipping lesson that left them in stitches. Overall, DRUM! Night resulted in a number of inspired performances, including the musical presentation of the Santana rhythm section. Next, Andy Doerschuk, editorial director and co-founder of Enter Music Publishing, presented the first-ever Bay Area Drummers Achievement Awards (pronounced BADAAS with tongue-in-cheek) to Mike Bordin. Bordin is most known for his drumming with Faith No More, an East Bay band that sold more than 25 million records in the 1990s. His style, rooted in big tribal drum beats, and furious fills, influenced a generation of drummers. The award, featuring an impressionistic drum and sticks design in glass, will be given annually. Bordin, who attended DRUM! Night, said upon receiving the award, "You don't get a lot of awards for being a drummer.” This (The award) means so much to me.” He then emphasized to the students in the crowd, “to never give up their dreams and never stop practicing.". The concert closed with a performance on a massive drum kit by Terry Bozzio. Bozzio came to fame with Frank Zappa in the 1970s, and then went on form the pop group Missing Persons and perform with Jeff Beck, the Brecker Brothers and many others. He is noted for his musical approach to drum set that requires dozens of drums, cymbals and gongs. As noted above, Enter Music Publishing conducted DRUM Night to raise money for music education via ticket sales and a raffle of drumming products. This year all of the proceeds from sales were donated to Lincoln High School’s music programs.Lincoln is a magnet school in San Jose with a great reputation for band, orchestra and vocal programs. Enter Music Publishing would like to thank the performers, and those who attended DRUM Night for making the event such a success and for aiding the company as it continues to support music education. Founded in San Jose, CA in 1992, Enter Music Publishing, Inc. is a leading publisher of hip, drum/percussion magazines, with distribution in 20 countries. DRUM! is the flagship publication of Enter Music Publishing, Inc. and continues to set the industry standard for editorial quality and innovation. Enter Music Publishing, Inc. also publishes great content on its website, drummagazine.com. Over the company’s history, Enter Music Publishing has pressed other well-respected publications, such as How To Play Drums, and TRAPS magazine. The company’s mission is to be the best source of drumming news and info on this planet and others as they become populated. The company’s founders, Phil Hood and Andy Doerschuk, are well-respected drum industry veterans with more than 50 years of experience in the field. New Food Truck Bigg Shrip'n Coming to Moveable Feast Today! The best in street food comes to San Pedro Square. More shade. Expanded seating. Live music. Come bring the whole family! Announcing the MVBL debut's of Bigg Shrimp'n and O Mi Ninja! ...and treats for your pets from Andy's Pet Shop! Well, well, well... what do we have here? Another underground dining establishment in San Jose called The Wooden Table! I'm going to take a shot in the dark here and guess the suggested donation is going to be more than $45 for this one =). If you're a foodie, I think this one's for you. 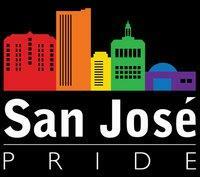 August 20th and 21st will be the 36th annual Pride Festival in San Jose. It is the largest South Bay event to celebrate the Gay, Lesbian, Bisexual, Transgender, Queer and Allies community. There will be food, vendors, business and non-profit booths surrounding two stages. Martha Wash, Luciana, Lady Bunny, Sherry Vine and the Cheeseballs will headline the entertainment with local acts and DJs filling out the bill. Saturday is family day and features the Women's Stage, with Free Admission. There will be children's activities in conjunction with the Children's Discovery Museum as well as a rock wall and bounce house. Sunday is the climax with the headliners and thousands more folks in attendance. Admission is $15 at the gate or $10 if purchased on Saturday or at the Billy DeFrank in advance. Tickets may also be purchased online. Annual religious service will precede the festival at 10 AM Sunday. We will be working toward Zero Waste Certification this year in conjunction with San Jose Green. Composting and dividing food waste will be featured for vendors and guests. The City Parks and Recreation department prohibits animals, cans and bottles from this event. The park is no smoking per San Jose City law. ATMs available on site. Parking is available throughout the downtown area for various fees. For parking locations visit: sjdowntownparking.com. The VTA Light Rail station is right next to the entrance, so ride don't drive! 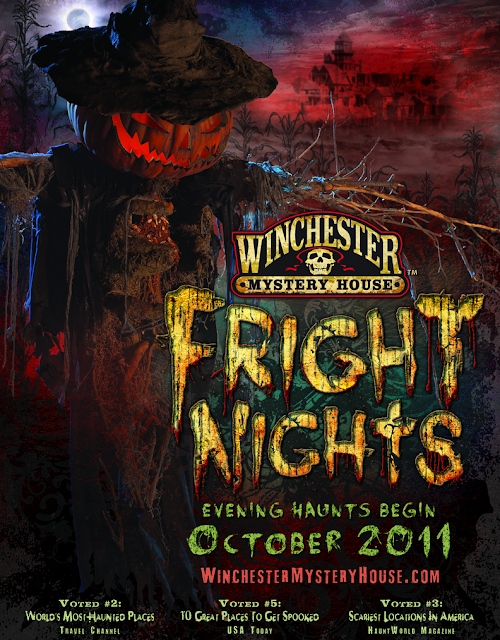 Come Out and enjoy the excitement and offerings that this festival is known for as well as some new surprises! Join your community in Moving Forward Together! 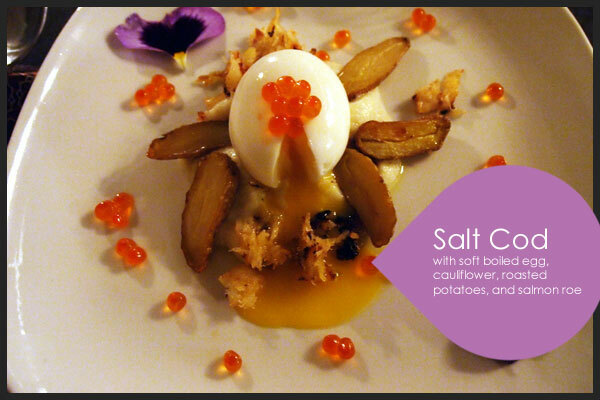 A friend came across an underground Italian supper club called Segreto (means Secret). The way this works is a group of up to 20 diners meets up on select dates and gets treated to a 4-course family-style dinner featuring rustic Italian food. Instead of a price, there is a "suggested donation" of $45, which seems perfectly in line with the home-cooked food they are serving based on the photos I've seen. This may be worth a look right over here. 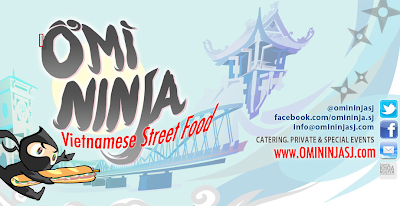 There is a new food truck in town called Omi Ninja! 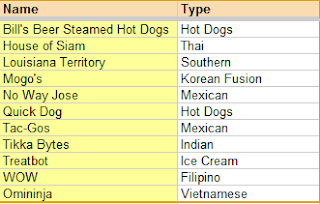 They specialize in Vietnamese street food (sandwiches, rice plates, etc.) and have several tasty items to try. I highly recommend the "ninja sauce" and trying the "ninja style" option. Another solid addition to the San Jose food truck batallion (FYI, list below).